If there's one thing that I would recommend for spending a weekend in Luxembourg, it's to buy the Luxembourg Card. At only €20 per person for two days - it's a complete bargain! This card gives visitors free entry into almost all of the main attractions over the entire country; including Bock Casemates, all of the museums, and Vianden castle. And if that's not good enough, it even covers the use of all public transport in Luxembourg. Start the day off by visiting the Chemin de la Corniche, a viewpoint that's considered to be the most beautiful balcony in Europe. 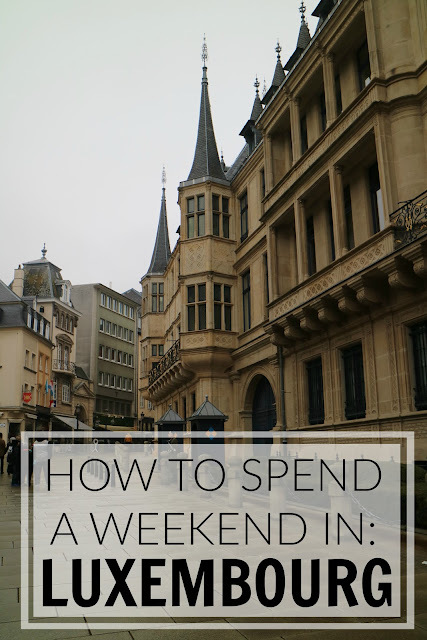 From here you can then go and explore Bock Casemates, a defence system of underground tunnels, and if you're interested in art then definitely check out the contemporary art museum MUDAM Luxembourg. By this point you'll probably be feeling a little peckish, so wander down to Nathalie Bonn's Chocolate House and treat yourself to some cake and delicious hot chocolate for lunch. Opposite the chocolate house you'll then find the Grand Ducal Palace, and further down the same street you'll also find the Luxembourg City History Museum which is definitely worth an afternoon visit. As visiting Vianden castle won't take the whole day, spend the first hour or two of the day visiting any attractions that you missed the day before. For example, the City Hall and the main public square. When you're happy that you've explored the city enough, it's time to head to the small town of Vianden. Travelling from Luxembourg City to Vianden takes roughly 1 hour and 15 minutes. You need to get the train to Ettelbrück, and then the 570 bus from Ettelbrück to Vianden. When you've reached Vianden, you can't miss the castle on the hill overlooking the town. From the bus stop it then takes 10 minutes to walk to the castle entrance, or if you're visiting in the summer months then take the Vianden chairlift. The chairlift apparently gives the best views of the town and the castle (I visited at the wrong time of the year). From the end of the chairlift it's then another short walk down to the castle. You only need 1-2 hours to explore the castle (definitely get an audio guide) and the town itself is incredibly small. 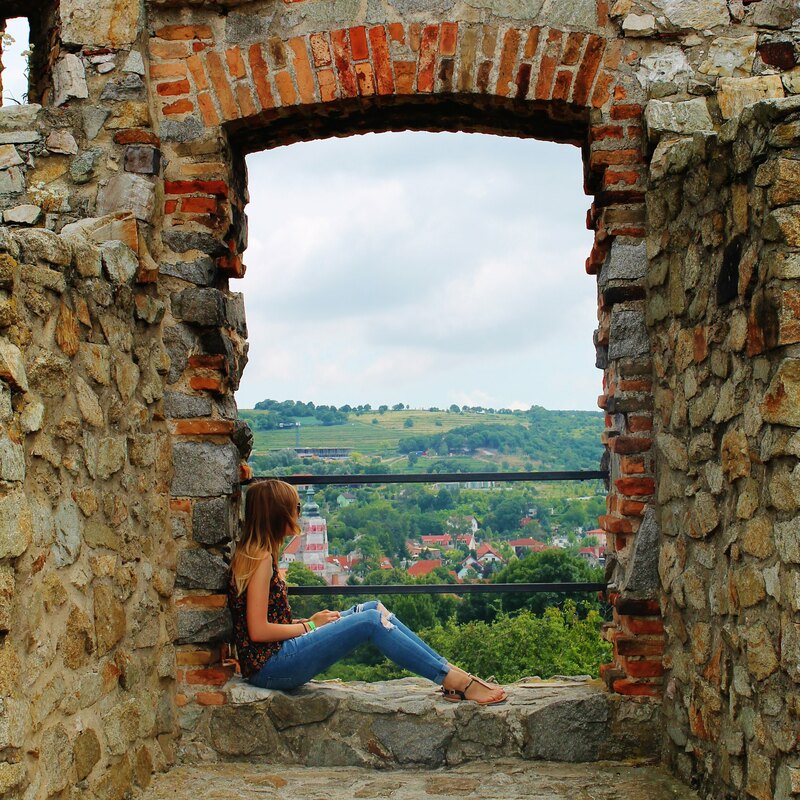 When you've finished visiting the castle, begin making your way back to Luxembourg City! By this point it's probably the evening (it was for me anyway!) and time to head back to the airport.